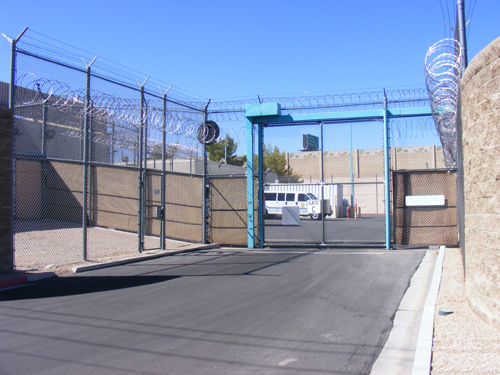 If someone is looking for a professional, fully accredited bail bondsman to assist in getting a prisoner released, eBAIL is the only choice. 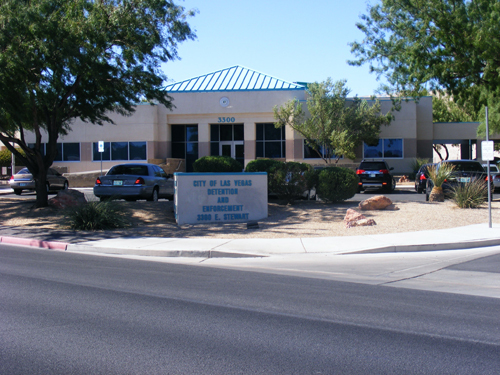 Highly rated by the BBB, and open all hours of the day and night, Customers can post bail by using their on-line system, in person, or over the phone by calling 702-608-2245. eBAIL unlike other companies in town, can also find information about prisoners within the system. An around-the-clock information line is available for customers and non-customers alike.